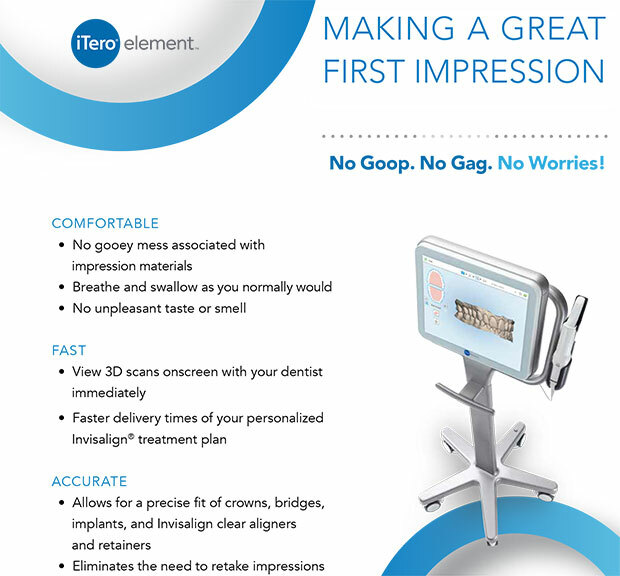 iTero 3D oral scan displays outcome in 20 minutes! 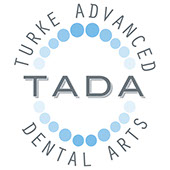 TADA Dental provides a state-of-the-art method of straightening teeth using clear aligners, using the iTero digital oral scanner to model them to fit your mouth. Looking to improve your gum health or achieve your best smile? Dr. Andrew Turke is the number one Invisalign provider on the Treasure Coast and is an expert in achieving healthier, straighter teeth. 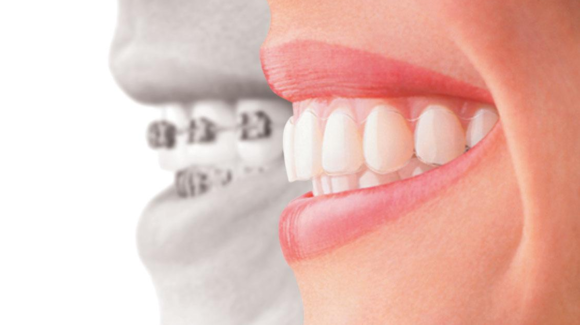 Look fabulous while improving your oral health with Invisalign & iTero!